Broom Angle: 40 total. 20 left and 20 right. 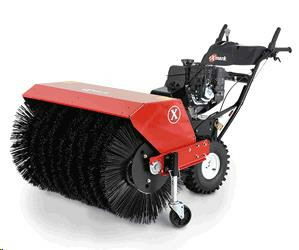 * Please call us with any questions about our sweeper walkbehind in Mason OH, Westchester OH and Cincinnati metro area.